Community support and involvement is key to leadership development everywhere. Leadership is not something we only practice at school. We practice it at home and in the community as well. Parents not only learn about the 7 Habits of Highly Effective Teens through their children, but they also receive literature about our leadership initiative In addition, parents are able to view student leadership notebooks at conferences and other times throughout the year, observe students in leadership roles at events, and are encouraged to utilize the 7 Habits in their homes. 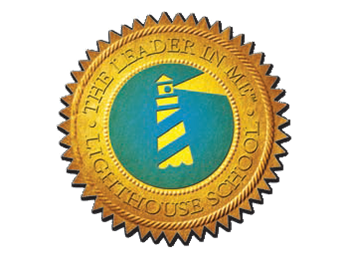 A group of selected parents also serve on the Parent Lighthouse Team. This team will aid MMS in learning more about how we can further expand and develop the initiative at home. A parent's input and feedback are invaluable to MMS.